Image Radar for October 4, 2012 — Anna Akbari, Ph.D.
Each week Sociology of Style shares a few resources that are on our image radar (but probably aren’t on yours – yet). Know something we should check out? Let us know! 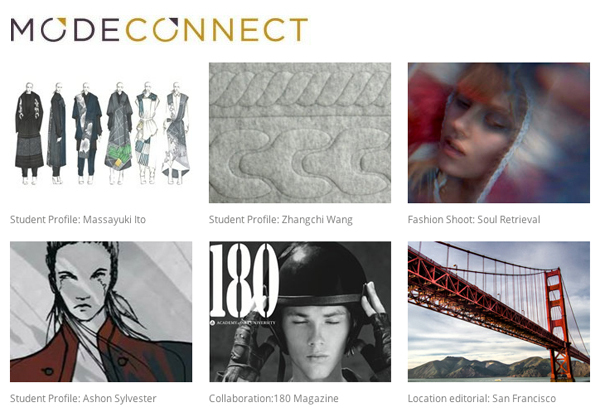 Mode Connect highlights young designers and features under-the-radar happenings in fashion creation in particular cities around the world. 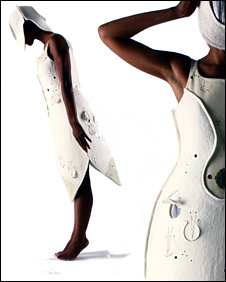 Di Mainstone creates body-centric sculptures for art collectors, dancers, musicians, filmmakers and fashion-stalkers. Musical prosthetics, kinetic couture, wearable graffiti, body-architecture and sensory-skins are just some of the devices Mainstone has concocted.